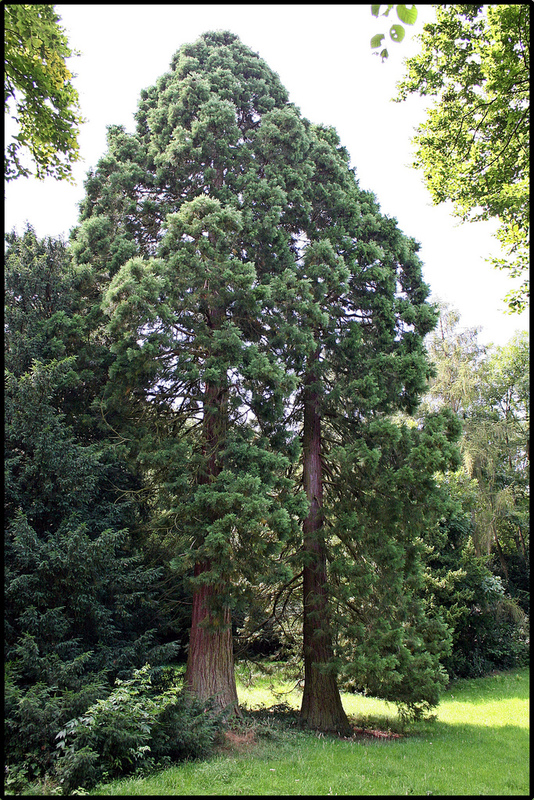 Thanks to Martin Koppy for sending us a picture of a giant sequoia tree they planted in 2000 in Ellersleben, Thueringen, Germany. 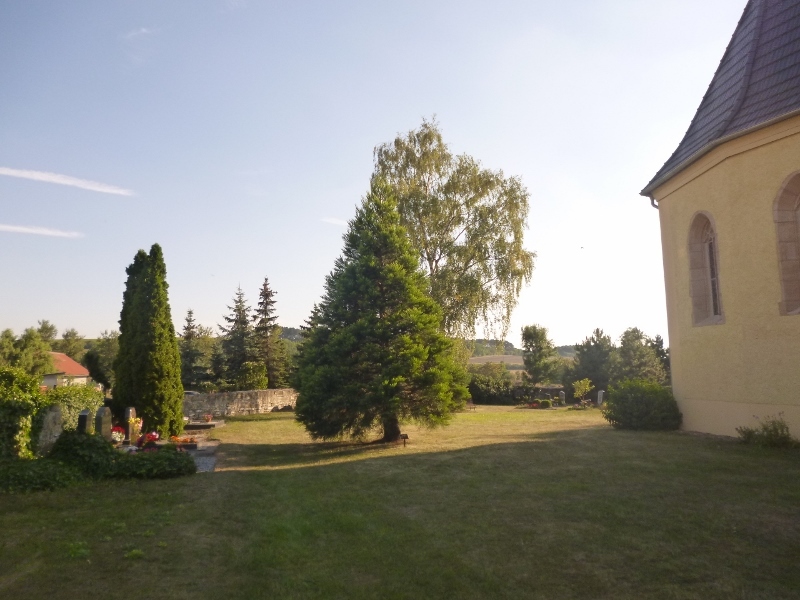 Matthias Toth purchased this tree as a seedling from Yosemite in 1986 and planted it in his parents garden located in Marburg Germany. This photo is of Joachim of Buxtehude, south of Hamburg and the Elbe river. This is one of the thousands of documented giant sequoias growing healthy in Germany. He is the administrator of the Mammutbaume group on flickr. Germans LOVE giant sequoias too. This beautiful giant sequoia trunk is in Schlossgarten in Darmstadt. 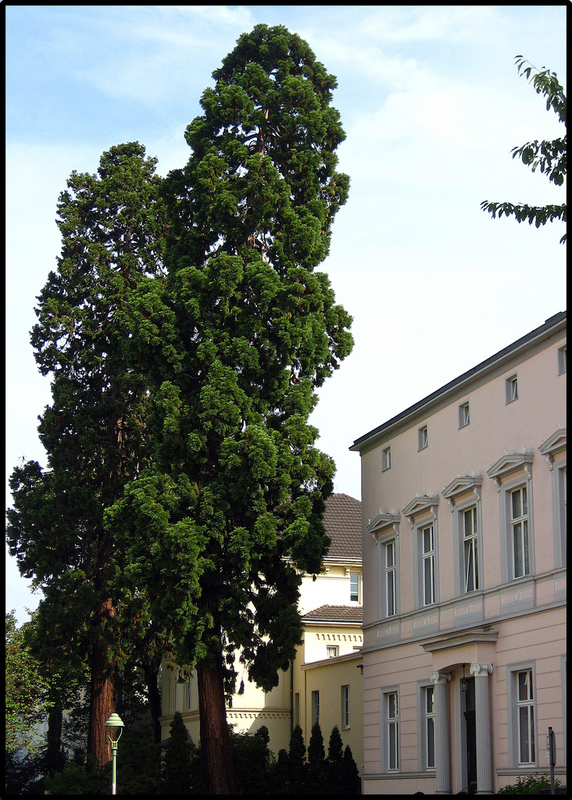 This is one of tallest and oldest sequoia trees in Germany located in the Staatspark Furstenlager. It is located near Benshiem.Thanks to Steffen for letting us use this image. 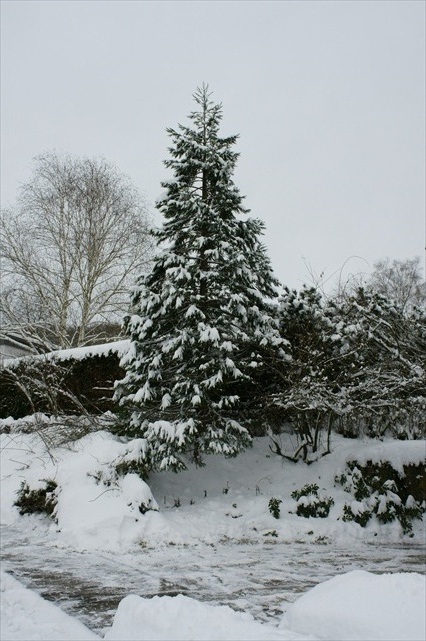 A remote shot of the tree submitted by Michael Emrich from Germany.